The chemical process industry faces a tremendous challenge of supplying a growing and ever more demanding global population with the products we need. The average efficiency at which resources are converted into the final products is however still dramatically low. The most obvious solution is to carry out chemical conversions at much higher yields and selectivity and this is where active and selective catalysts and efficient chemical reactors play a crucial role. 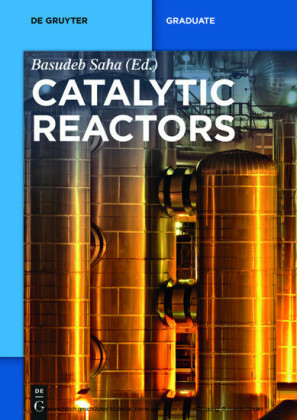 Written by an international team of highly experienced editors and authors from academia and industry, this ready reference focuses on how to enhance the efficiency of catalysts and reactors. 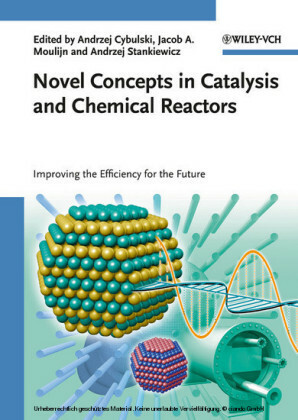 It treats key topics such as molecular modeling, zeolites, MOFs, catalysis at room temperature, biocatalysis, catalysis for sustainability, structured reactors including membrane and microchannel reactors, switching from batch to continuous reactors, application of alternative energies and process intensification. 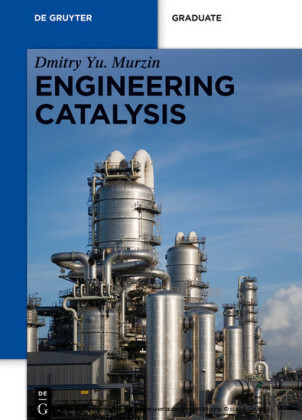 By including recent achievements and trends, the book provides an up-to-date insight into the most important developments in the field of industrial catalysis and chemical reactor engineering. In addition, several ways of improving efficiency, selectivity, activity and improved methods for scale-up, modeling and design are presented in a compact manner. 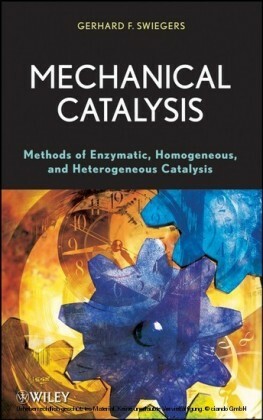 Dr. Andrzej Cybulski was an international recognized expert in chemical and catalytic reaction engineering. He was the Head of the Chemical Engineering Research Laboratory at the Industrial Chemistry Research Institute in Warsaw, Poland, Head of Department of Chemical and Process Engineering in the Institute of Pharmaceutical Industry and Head of Process Development Department at CHEMIPAN R&D Laboratories of Polish Academy of Sciences. Member of the Working Party on Chemical Reaction Engineering at the European Federation of Chemical Engineering, Andrzej Cybulski was author of more than 100 scientific papers in refereed journals and filed circa 20 patents. Together with Jacob Moulijn he co-authored and co-edited two books: ?Technology and Engineering in Fine Chemicals Manufacture? 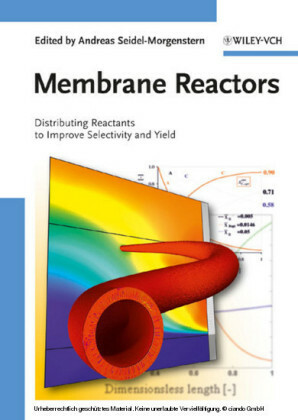 (Elsevier) and ?Structured Catalysts and Reactors? (Marcel Dekker). Jacob A. Moulijn is emeritus Professor of Chemical Engineering at the Delft University of Technology (1990-2007). At present he serves as part-time Professor at the same university and as Distinguished Research Professor at Cardiff University. He was Full Professor at the University of Amsterdam (1986-1990), visiting Professor at several universities and active in China for the UN. He is the recipient of an Honorary Doctorate of the Abo University, Finland. He is author/co-author of over 650 technical papers, co-author of two books, and editor of seven books as well as holding several patents to his name (reactor design, zeolitic membranes, and catalyst development). He is active as a consultant and is the Director of Science and Technology for a newly formed R&D company in the field of biomass conversion. Andrzej Stankiewicz is Professor of Process Intensification and Scientific Director of the Delft Research Center for Sustainable Industrial Processes at Delft University of Technology, The Netherlands. With over 30 years of industrial and academic research experience, he is author/co-author of ca. 100 publications on chemical reaction engineering, industrial catalysis and process intensification, and holds several patents in the field. He is Chairman of the Working Party on Process Intensification at the European Federation of Chemical Engineering and Chairman of the Board of the European Process Intensification Centre (EUROPIC). Andrzej Stankiewicz received his M.Sc. degree in chemical engineering from Warsaw University of Technology and a Ph.D. degree from the Industrial Chemistry Research Institute in Warsaw.